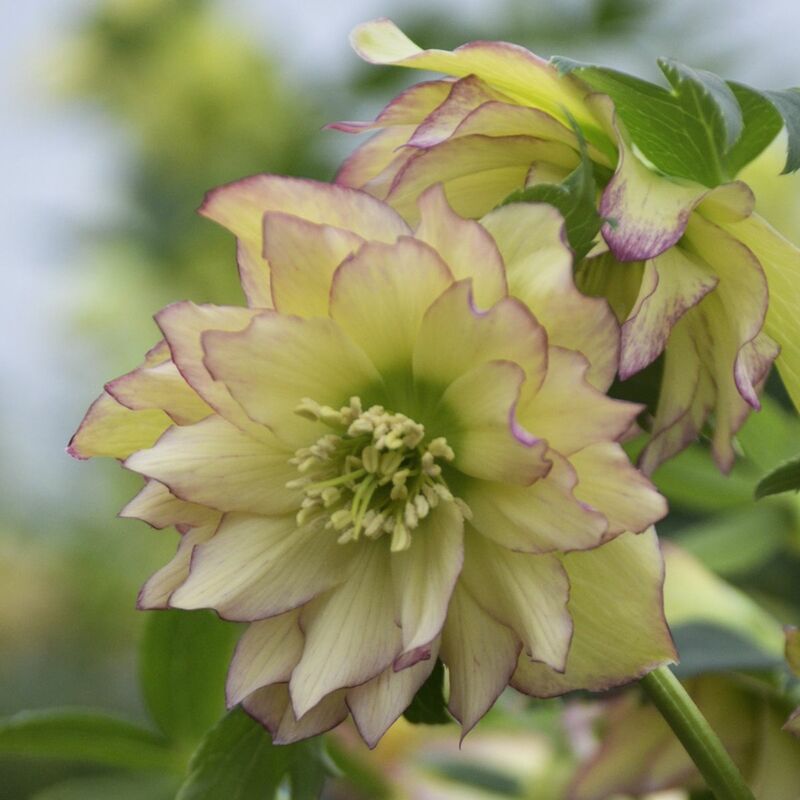 Hellebores are the harbingers of spring, blooming for six weeks or more beginning in late winter. 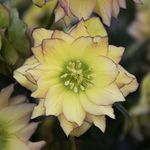 They are often flowering during the Christian season of Lent, from which they get their common name, Lenten Rose. This is the perfect plant for naturalizing in moist, woodland areas.